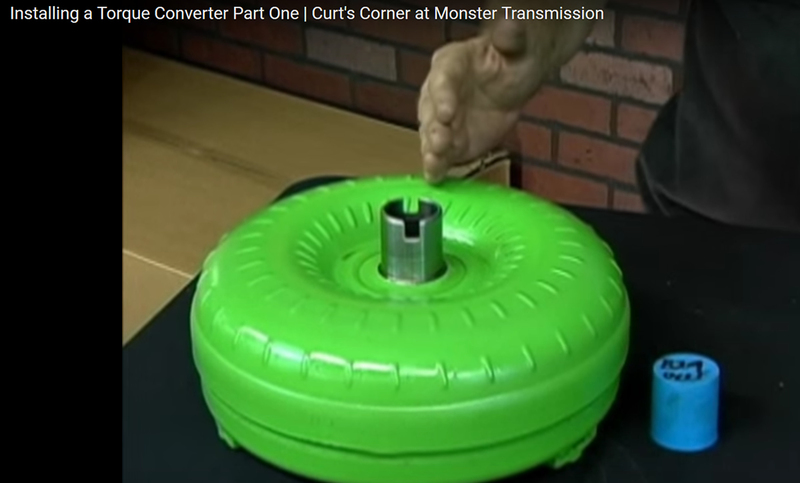 Monster Transmission presents Curt’s Corner and how to properly install a Torque Converter: Part 1. Curt Thomas of Monster Transmission teaches you how to properly install a torque converter in your transmission. Posted On October 24, 2016 October 24, 2016 in Curt's Corner with 0 Comments.